We love to serve and help Naples and our surrounding community through shellstone restoration, and maintenance. Our fossil stone restorations are always interesting to us. 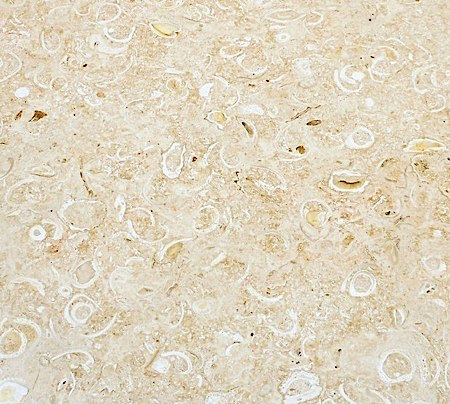 Every slab of coquina, shellstone, coral stone, or fossil stone that makes your counter-top or tiles is comprised of different amounts of minerals, shells, and creatures than the next slab even within the same types of stones. We aim to deliver your desired finished result. Only through years of experience can our stone technicians gain an understanding of how each individual floor will react to our techniques used. Being the longest standing marble and stone restoration company in the region has afforded us the expertise to handle any stone related problem presented to us. Jim Lytell started his Flooring Business in Ft. Myers Beach, Florida back in 1969. Since establishing his niche business in 1981, Jim Lytell sets the industries uncompromising standards and continues to pioneer the marble restoration industry to this day. From big jobs to small polishing jobs, local jobs to far away jobs, we can do it all. Call us to set an appointment and receive your free estimate. When talking to Jim Lytell Marble and Stone Restoration, it helps to know about your stone floors. 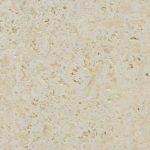 Coquina, shellstone, coral stone, and fossil stone are all calcareous sedimentary stone. 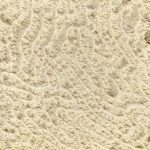 They are all essentially limestone composed predominantly of shells, fossils, or coral loosely cemented by calcite. 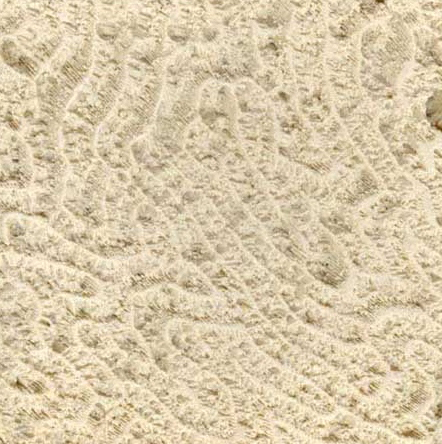 Coquina stone contains fragments of shell and sand, which protrude from the surface. 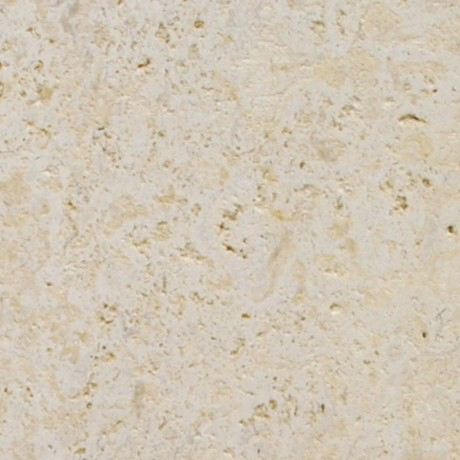 Raw coquina stone from a quarry looks similar to a clump of sand tightly packed with tiny shells and larger shell fragments. 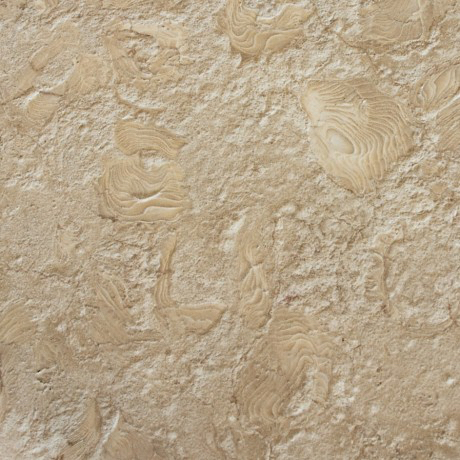 Fossil stone primarily contains the imprint of various fossilized remains. There can be protrusions within the rock, but they are more spread out and not clumped as tightly as Coquina stone. 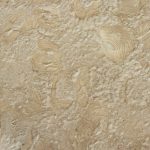 Natural Coral stone is harvested from dormant coral reefs, and contains the intricate designs and textures of living coral. They all are quarried mostly in Florida, Texas, and Barbados.